Last week, the French president ordered his government to dismantle 300 illegal Roma camps throughout France and to immediately expel any Roma committing a public offence. The persons targeted by these claims are thought to have arrived in France from Eastern Europe, namely Bulgaria and Romania. 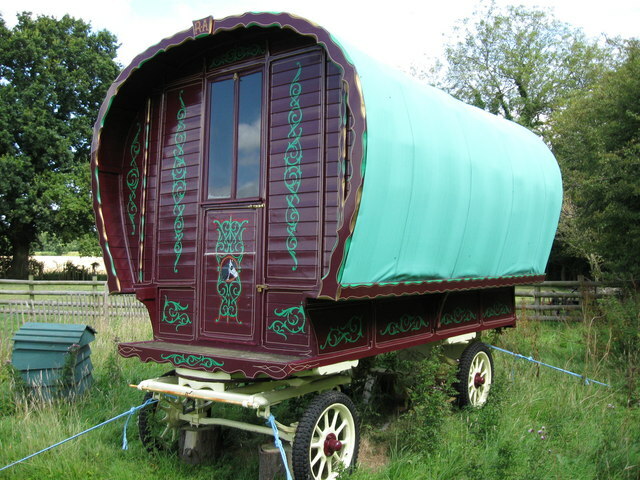 French news reports over the last week have been showing images of Gypsy camps fashioned from caravans, cardboard and corrugated iron. In these reports, non-travelling residents living near Roma camps have spoken about the litter and lack of tidiness of such sites. In essence, the representations of Roma that the government and media have offered this week suggest both an ‘out-of-placeness’, and lack of care for the physical sites they occupy. Such representations are what Kabachnik (2010) refers to as the “myth of the placeless Gypsy”: “Roma are often depicted as not only not having a place, but not caring about place”. In his enlightening article, Kabachnik reviews the ways in which four ethnographic representations have illustrated relations between Roma and place. Finding place to be important, the article challenges the “myth of the placeless Gypsy” and Kabachnik argues for its deconstruction to prevent further laws that (discriminatorily) affect Roma. Here in France the myth prompts action; where Roma are deemed not to hold any interest in place, it somehow makes the task of dismantling their camps easier. Read more online on BBC News 24. This entry was posted in Area and tagged France, Gypsies, Illegal migrant camps, place, Placelessness, Political Geography, Roma, Social Geography, Travellers on August 3, 2010 by fionaferbrache. Bulgaria is amazing !!! I like it !